It is the Largest and most used E-mail service provider over the world wide web. So definitely there will be fewer possibilities for hacking Gmail. It is developed by Google for free advertising-supported E-mail service. 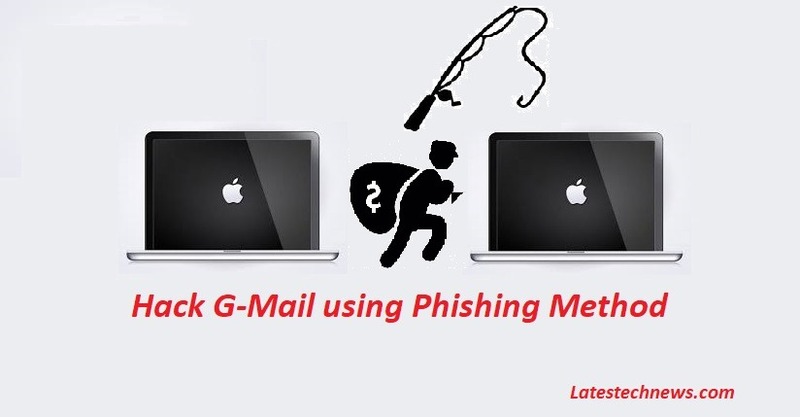 Gmail on any web or program from any path have synchronized the E-mails through the POP and IMAP protocols for hack Gmail online it will necessary to know the security protocols of the Google accounts. There are some useful methods for hacking Gmail. These are 100% working method but Keep in mind that this kind of activity is illegal to perform. 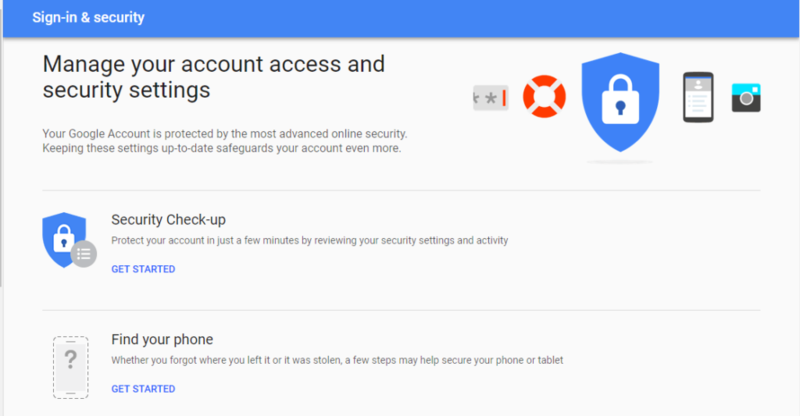 In every google account, it comes with the today’s most advanced security feature built-in. The general features include the email and password protection and account may be linked to the registered phone number. To hack emails, you have to have patience and follow the steps given below. 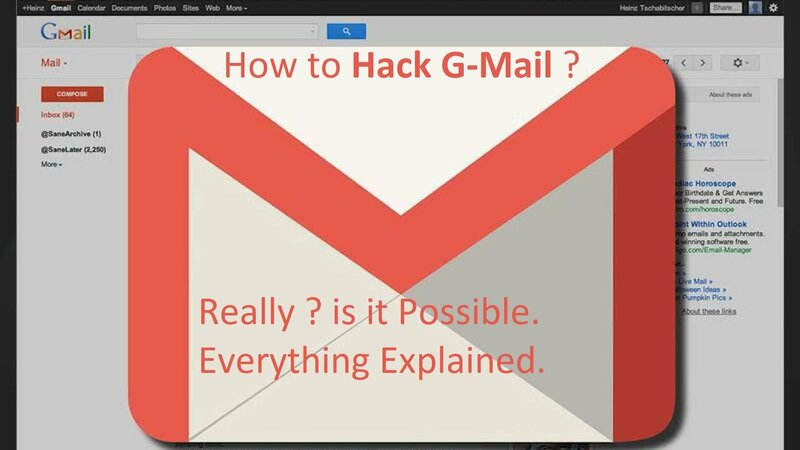 It is the simplest way to hack the Gmail. In this method. A fake Gmail Login page is created. Firstly find HTML codes for Gmail page. Create a page over any blogging site by adding the HTML codes. Then shorten the codes of that page by Google URL shortener. After following all the above steps finally send the links to others. If anyone clicks on your link then the fake Google account Login page will open. 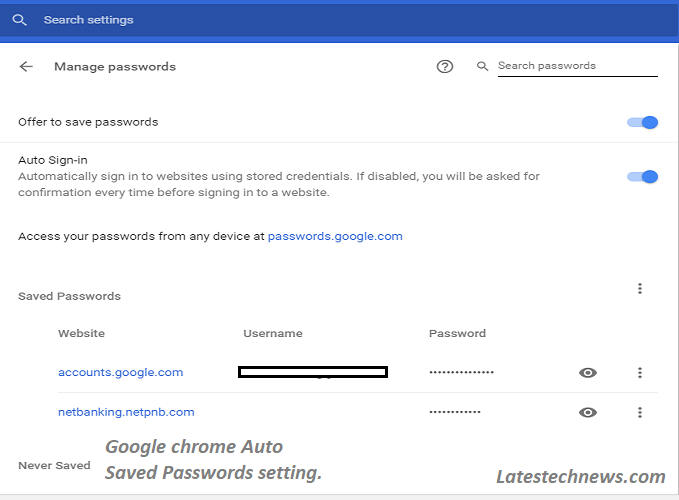 If they enter the Gmail account and password on your phishing page then you will get their entered username and password on your e-mail address. This method is implementable if you and your targeted victim is using the same PC to access the G-mail account. Open the web browser, Go the setting and navigate to the ‘password and forum’ option. click, the option ‘manage password’ there. This shows the list of all-time passwords and username list. That entered in the system earlier. Look for the victim’s required username and password details in it. 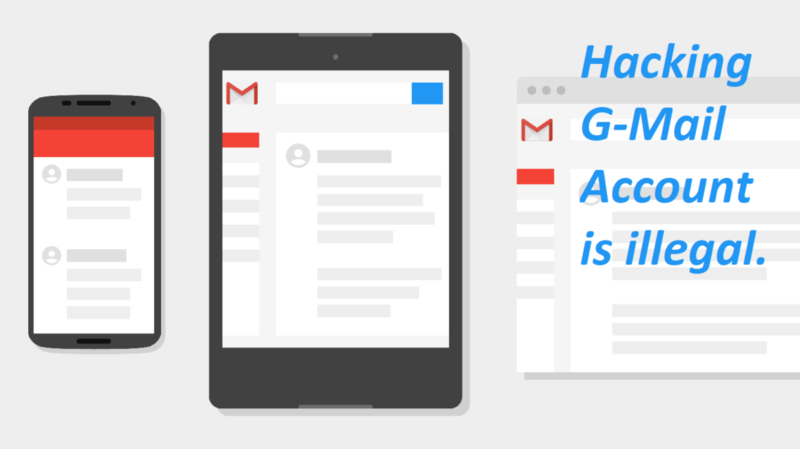 This is the simplest way to hack Gmail online. A keylogger is a program that saves the logs and keystrokes entered in the computer. Firstly find a keylogger program that fulfills your needs. Install the keylogger on your target computer. This will require the administrative approval of the target’s computer. The process of installing the keylogger depends upon the Operating system your target is using. It is illegal to add the keylogger to others computer without their permission. Start the keylogger services on the computer and it will start recording every keystroke of the computer. Let the keylogger run while the target uses the computer. Finally, view the logs and see the records for the required information on the target’s computer. These all are the simple and easy method to hack Gmail online.